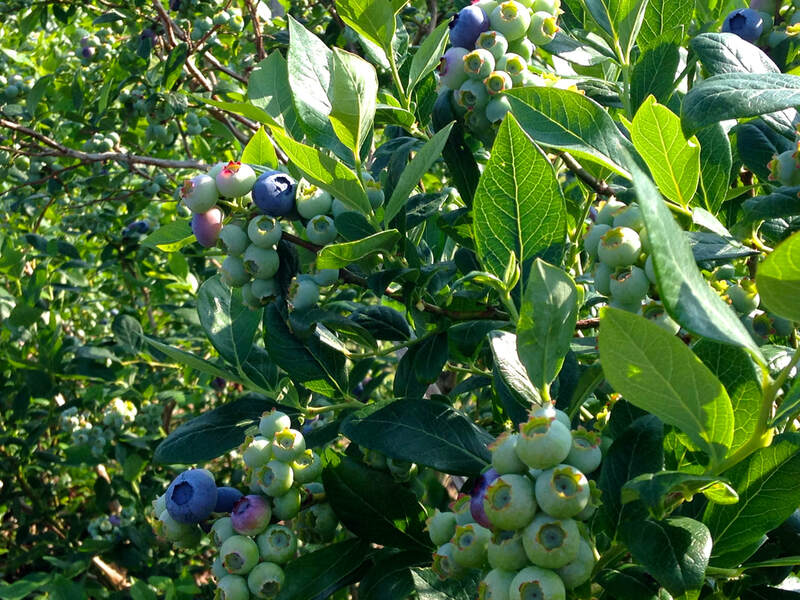 As of July 1st, as you can see, the berries are still mostly green, but there is a touch of blue here and there. We are thinking that our 2018 opening will be slightly delayed due to the variable weather. Mark your calendars for sometime the week of July 16th. We will keep you posted! July 10, Tuesday, 10am-noon, Book Signing at Brewster Book Store. July 17, Tuesday, 6-8pm, Book talk, slide show, book signing at Brewster Ladies' Library. And watch for us in the summer issue of Cape Cod Home.